Just the way it works for personal relationships, if you are trying to get an idea on who a person is, you could look at their possessions, their car, their house, etc. You could look at their education, or in which family where they born into. You could also look at their religion, or their political inclination, but if you could get access to a single thing that will tell you more about them than anything else, that would be their values. Obviously, with people it is difficult to get access to those directly, that’s why we look at all the other things, -including their previous actions, their reputation- which hopefully act as a proxy. With Partners, you can ask them what they stand for, and they will certainly tell you. Then you can make a better decision if they are a match for your business. A partner who is a better fit for your business could be one that values innovation and exceptional customer support, or it could be one that can guarantee the lowest cost of transaction for their customers. Ask your partners about their values and you may be surprised about what they tell you. 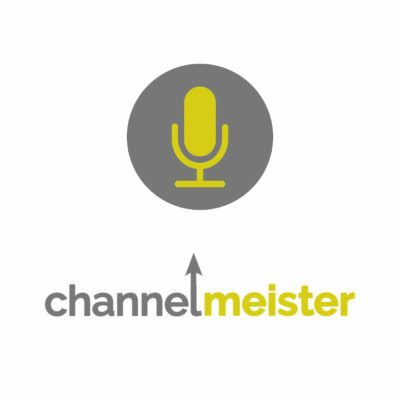 A Podcast about general leadership, Marketing and everything Channel-related.